PayPal Credit launched in the US back in 2014. Today the service launched in the UK. As you might guess from the name, PayPal Credit allows you to buy things online with money you don't yet have. PayPal says it's "like a credit card you can use for your online purchases" but the UK service is both card-less and paperless. 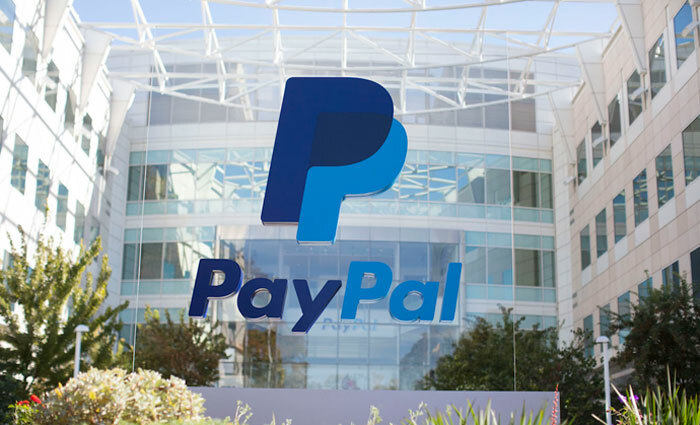 The UK is the first market outside the US to get PayPal Credit, however there are some changes. First of all US customers could get the PayPal Extras MasterCard physical credit card. Secondly the interest free bonus threshold has very much increased for UK customers. In the US, customers get four months interest free on purchases of $99 or more. To qualify for this nicety UK customers have to spend at least £150. If you are interested in PayPal Credit it sounds rather easy to apply. The whole process takes just "10 minutes" (including a credit check) and once approved the credit limit is applied to your PayPal balance right away. To pay back the credit you've used, PayPal says you can send funds via your bank account, debit card or PayPal balance at any time online of via phone. There's a scheduled bank direct debit option if you prefer that. Alongside the obvious convenience, if you are a regular PayPal and eBay user, PayPal will be providing promotional offers so you could receive reduced interest, or interest-free rates, on certain purchases. TechCrunch says that retailers including Blacks, Chain Reaction Cycles, Dyson, Millets, Samsung, Simply Games and Ultimate Outdoors will be among the first with promotional payment instalment plans. Please note that if you are late to pay back credit when it is due, there's a £12 fee. If you spend beyond your credit limit there's a fee of £12. There's also a £5 fee for a printed statement. It's a nice idea, and I'd be interested, but only if I can pay the bill off with a credit card. As things stand, it serves very little purpose to me. Only seems to be worthwhile if it offers you the same protections on a credit card or I suppose buying an item through a site which you don't trust with your card details. It does, but the info says that only Paypal balance, bank transfers and debit cards are acceptable to pay off this product.